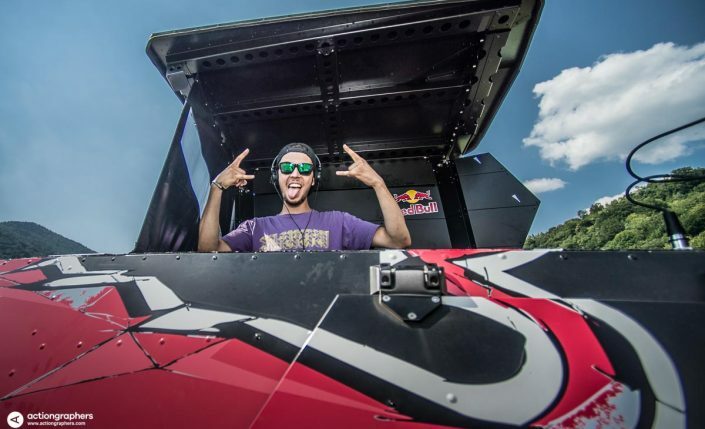 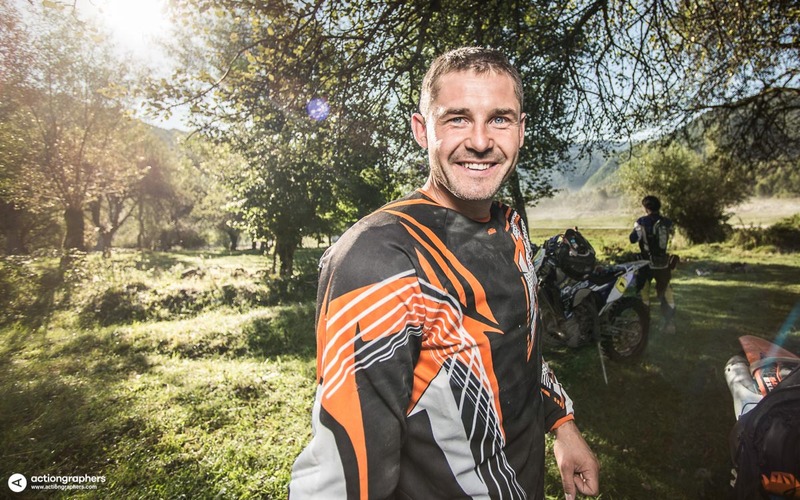 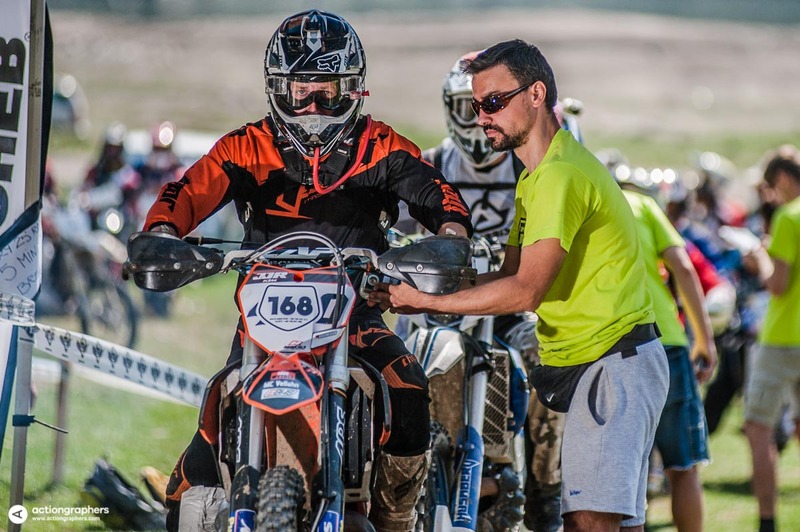 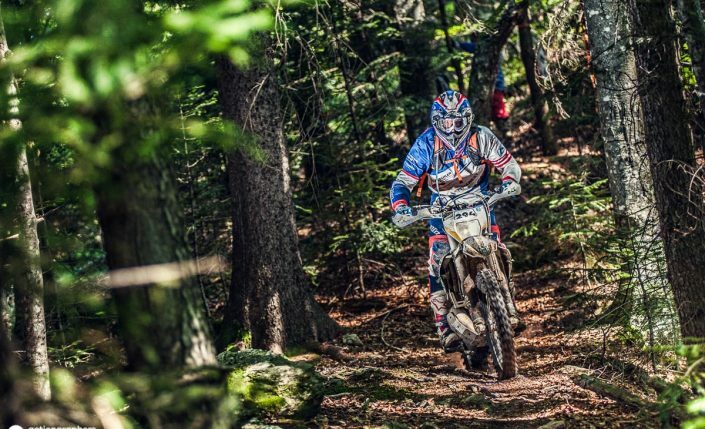 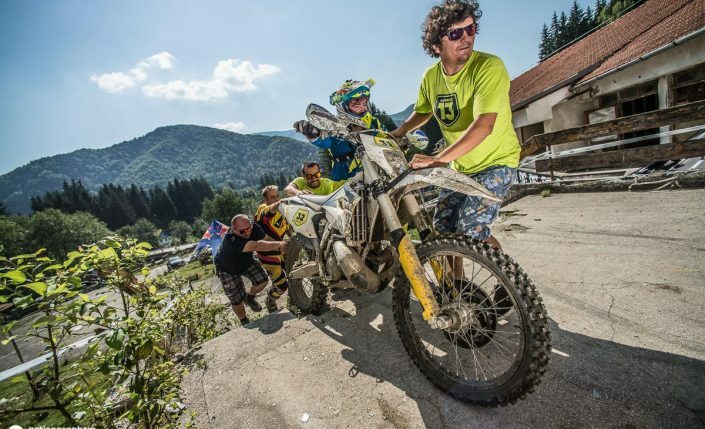 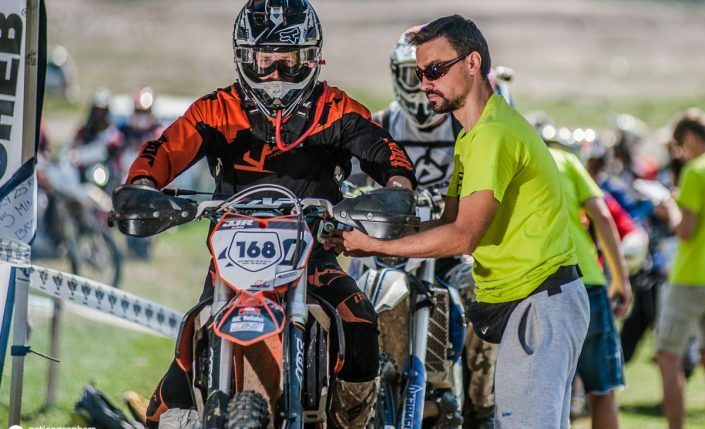 Organized mostly by enduro riders from Timișoara, Regiment 13 takes place in the beautiful mountains around Poiana Mărului. 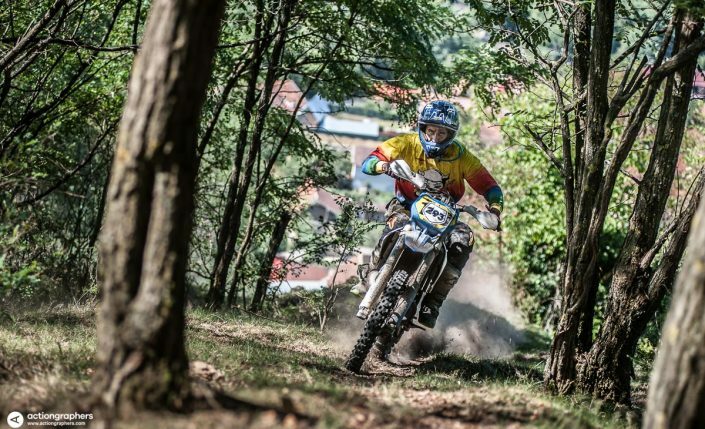 First edition took place in 2011 and since then Regiment13 attracts each year over 250 riders from Germany, Austria, Slovakia, Poland, along with local Romanian riders. The event is spread during the course of three days. 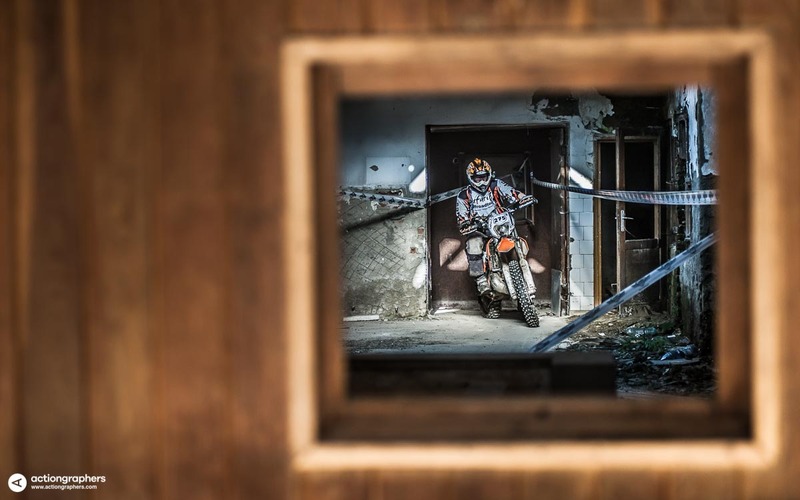 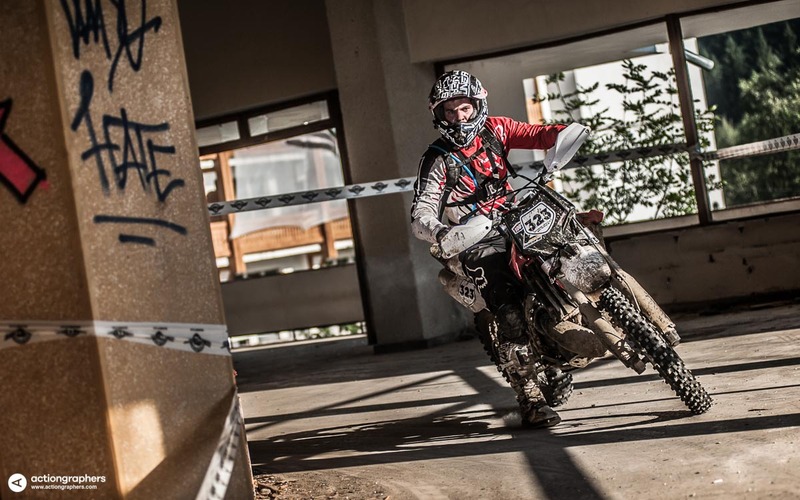 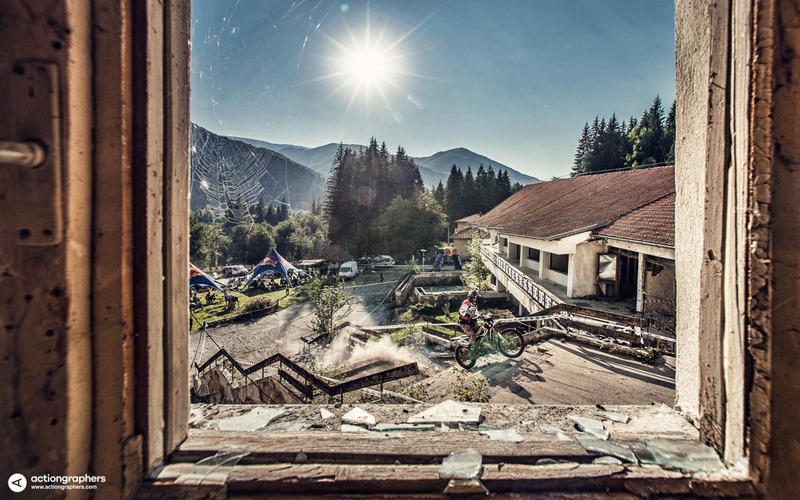 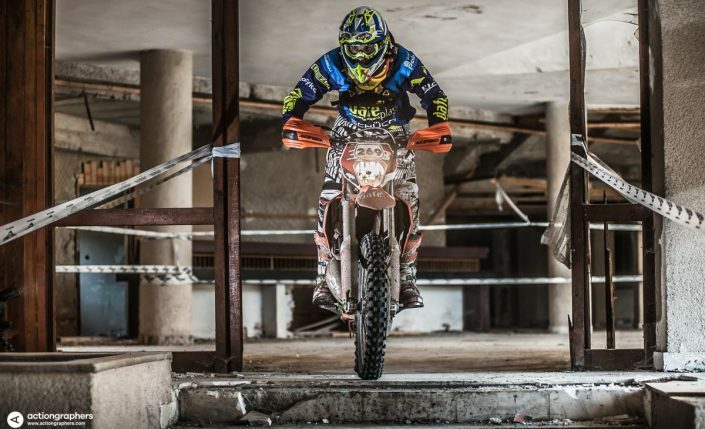 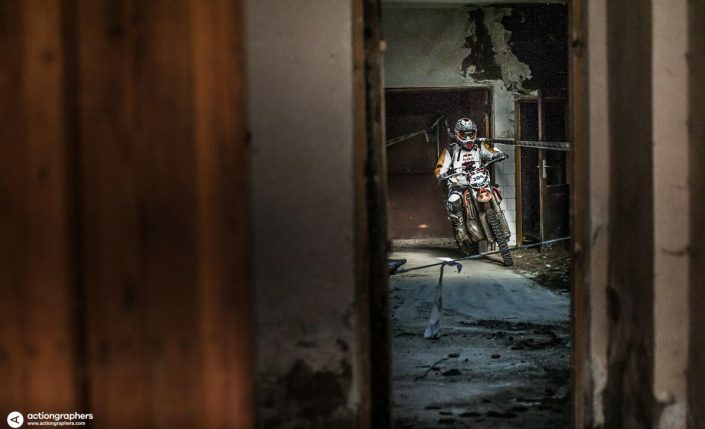 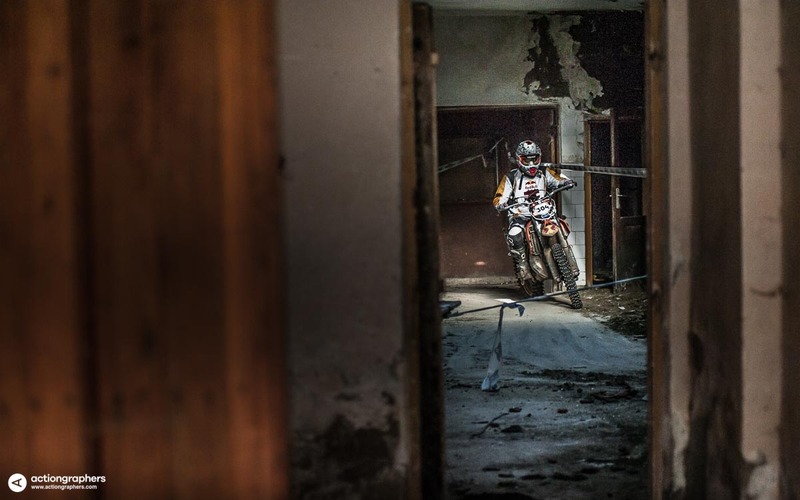 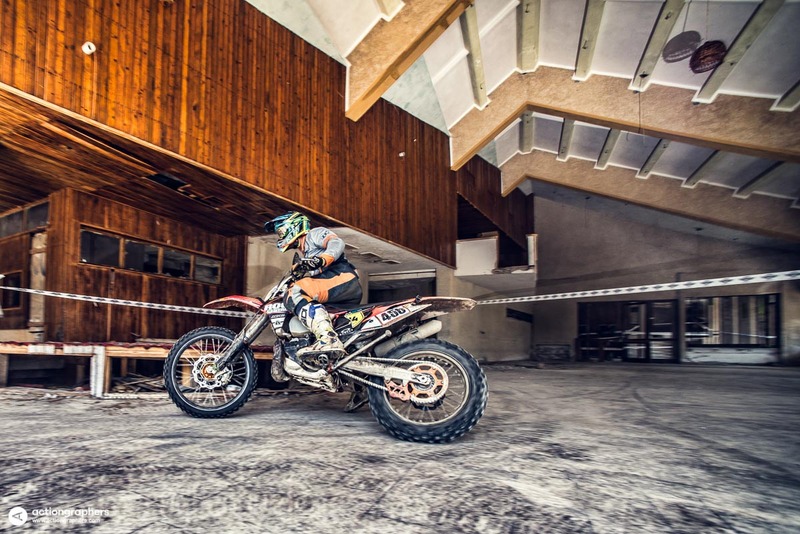 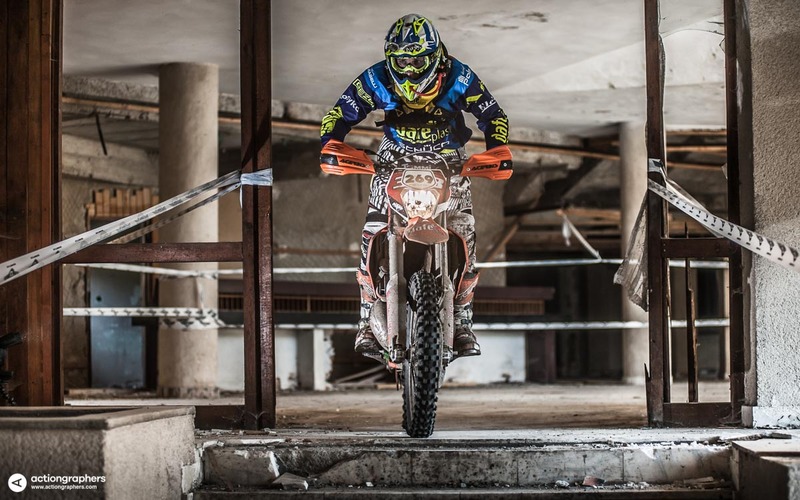 The first one – a short race, where riders need to go through an abandoned hotel in order to reach the finish. 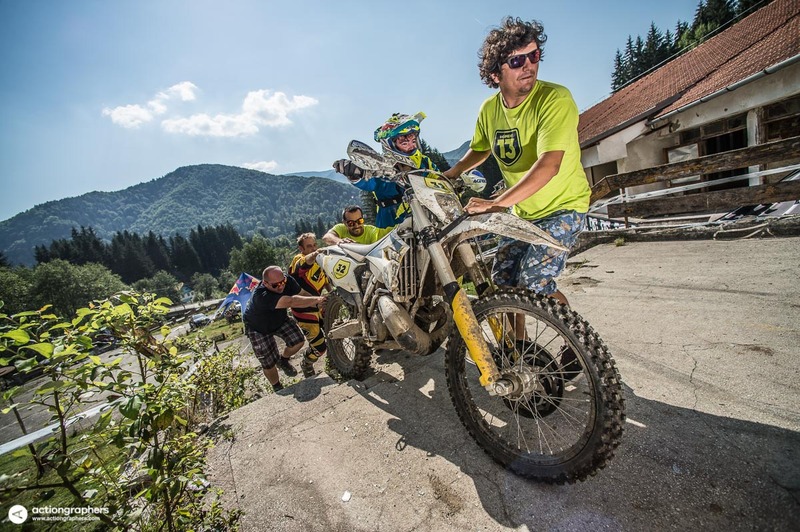 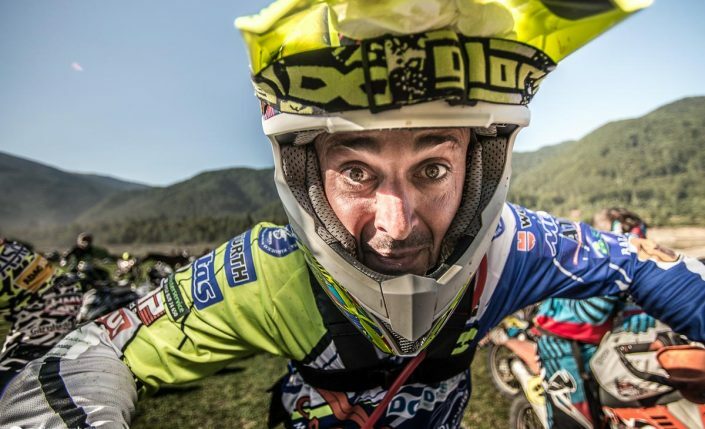 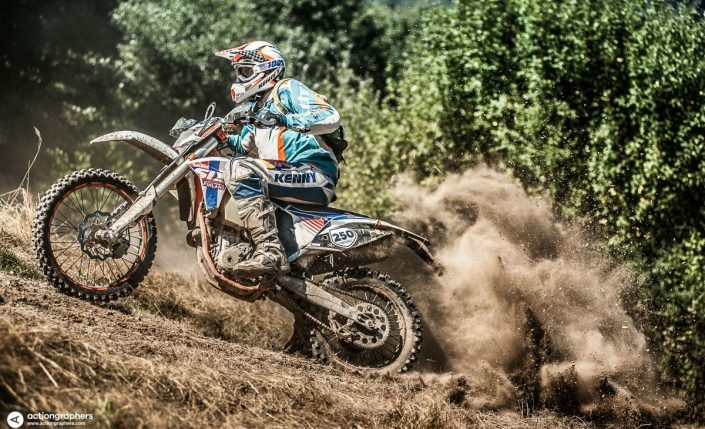 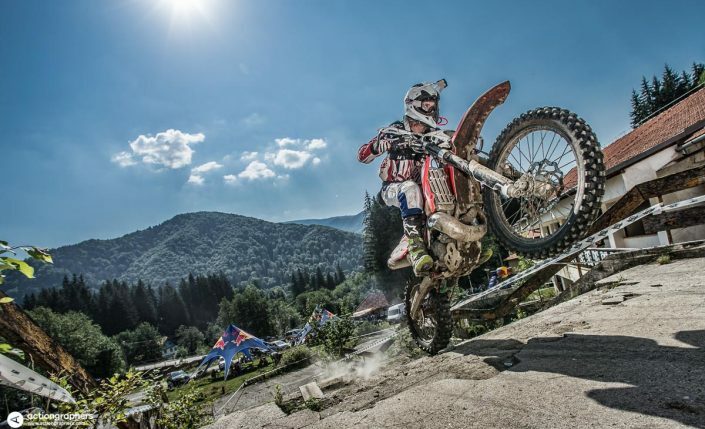 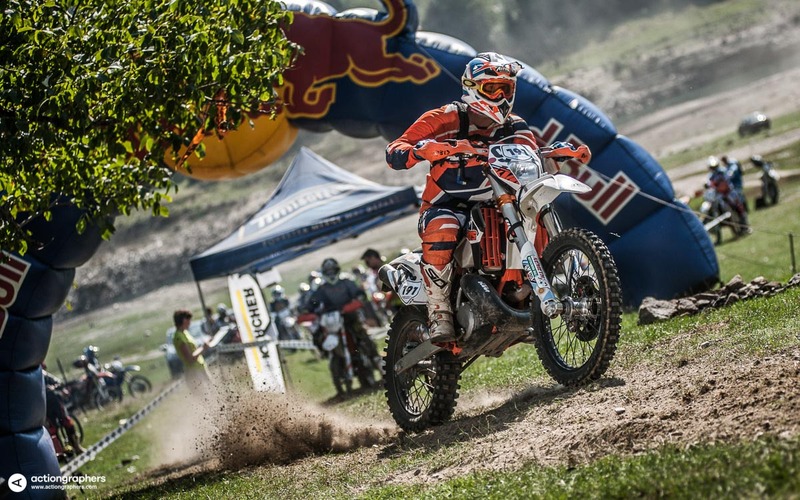 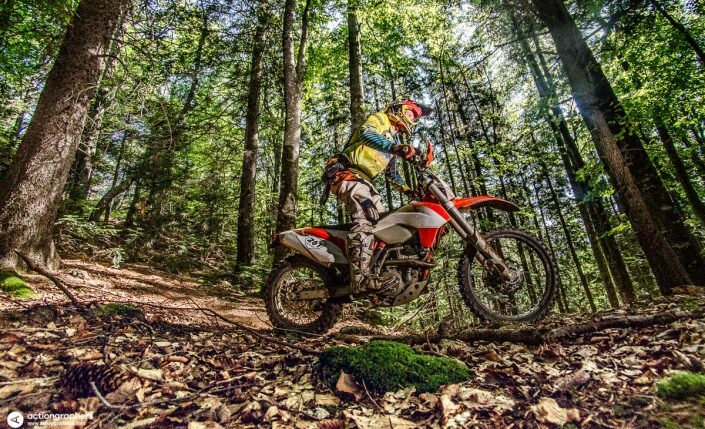 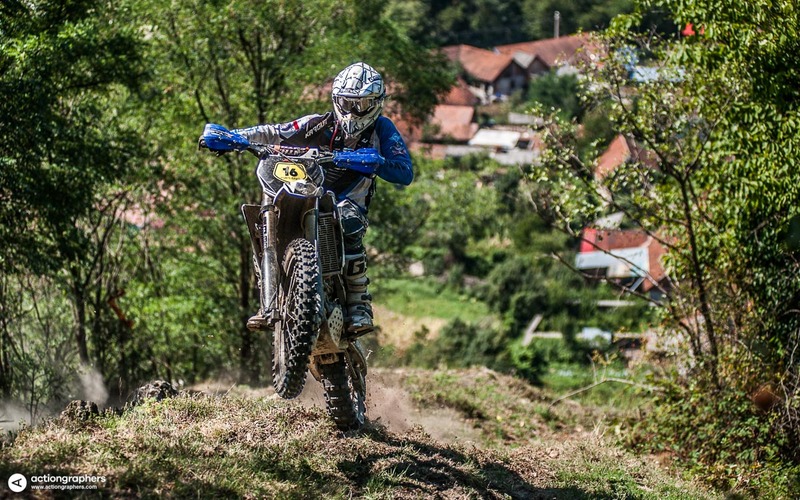 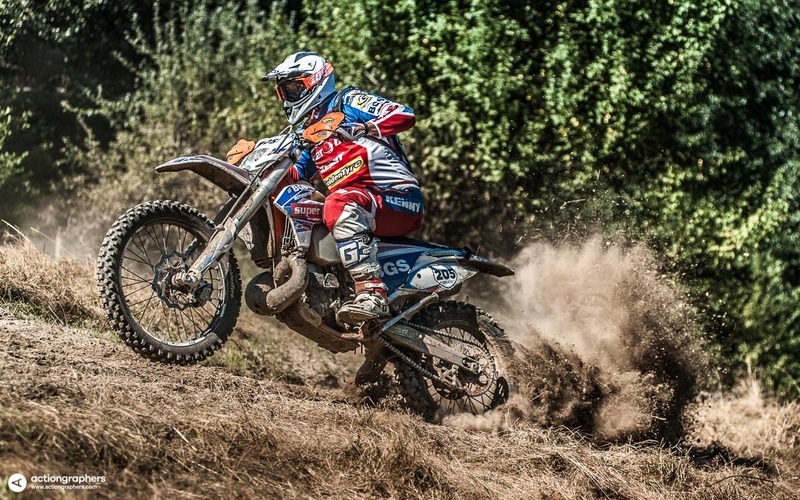 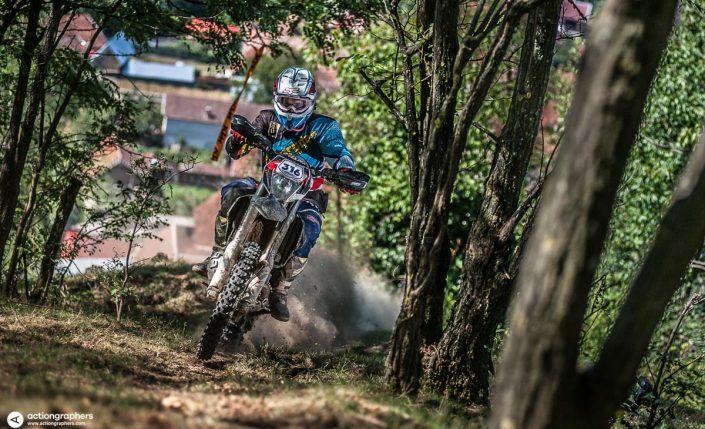 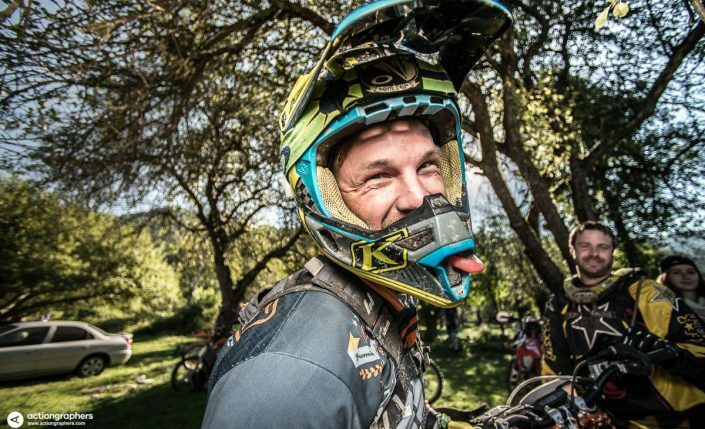 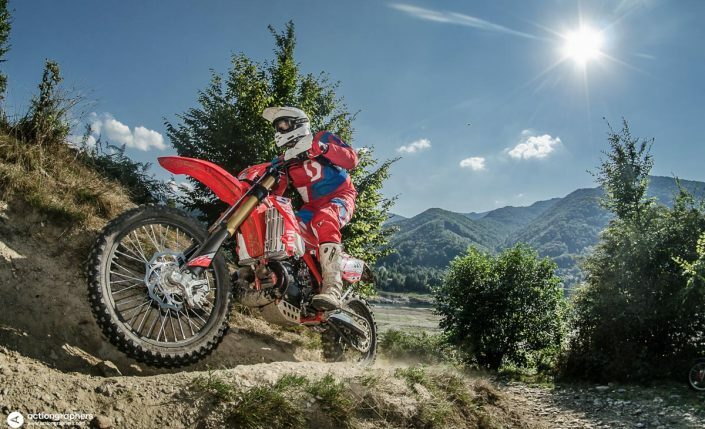 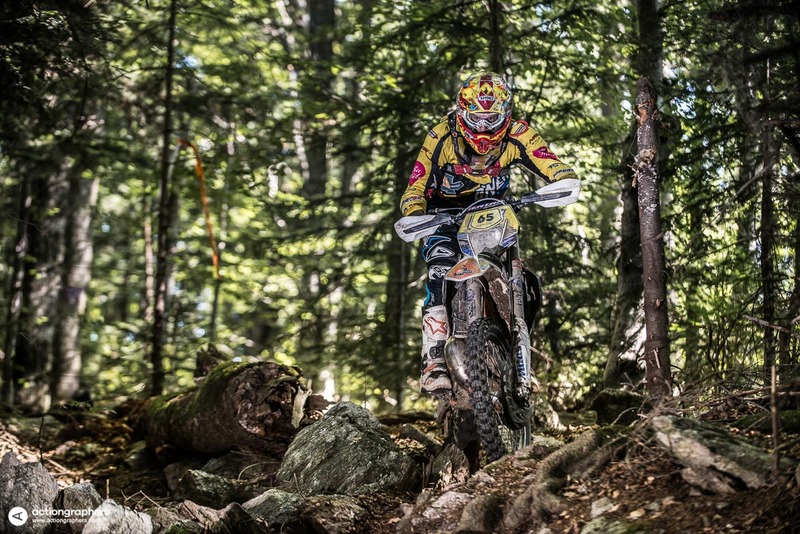 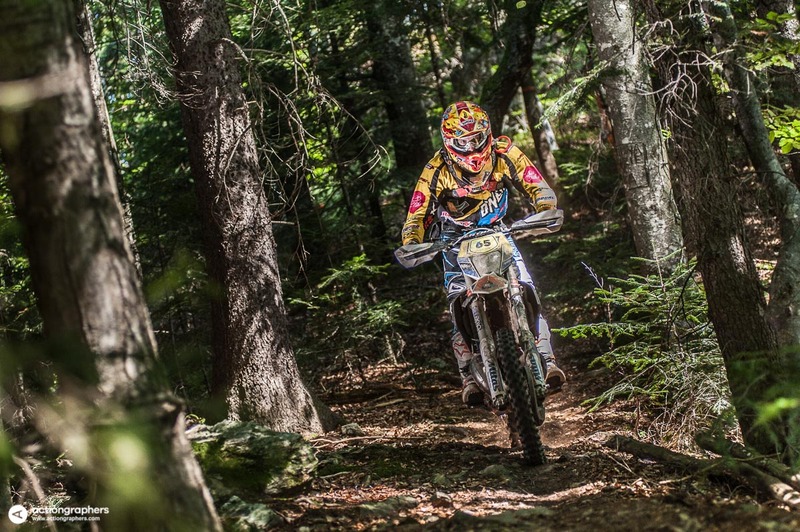 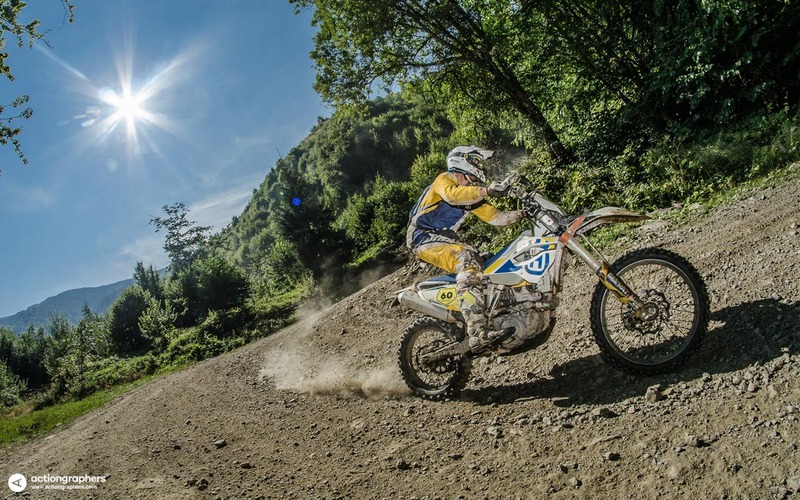 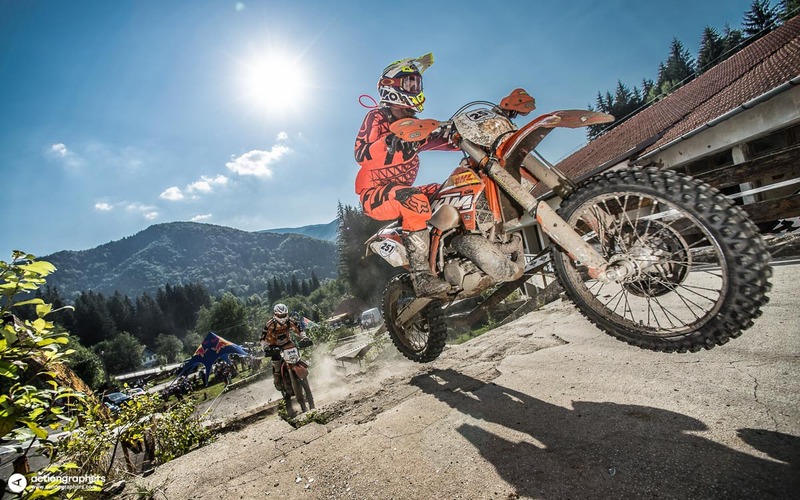 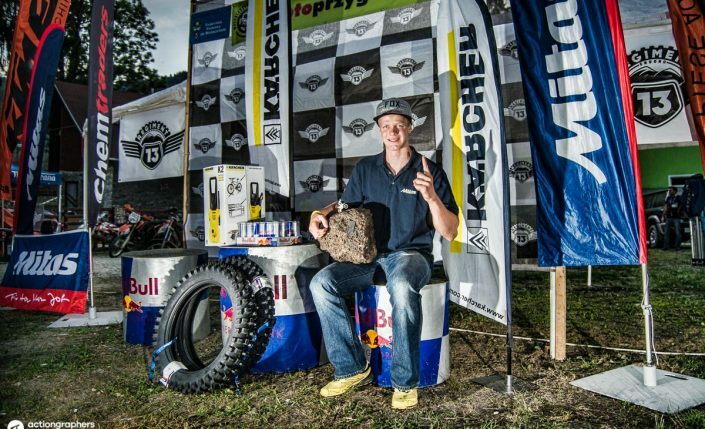 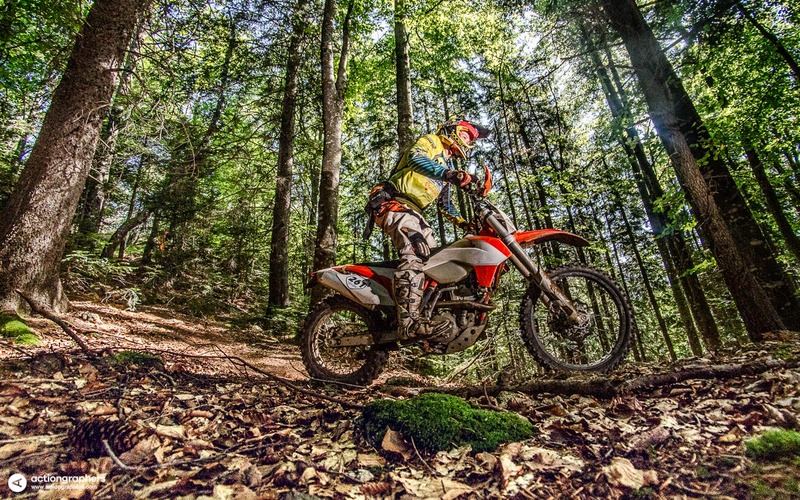 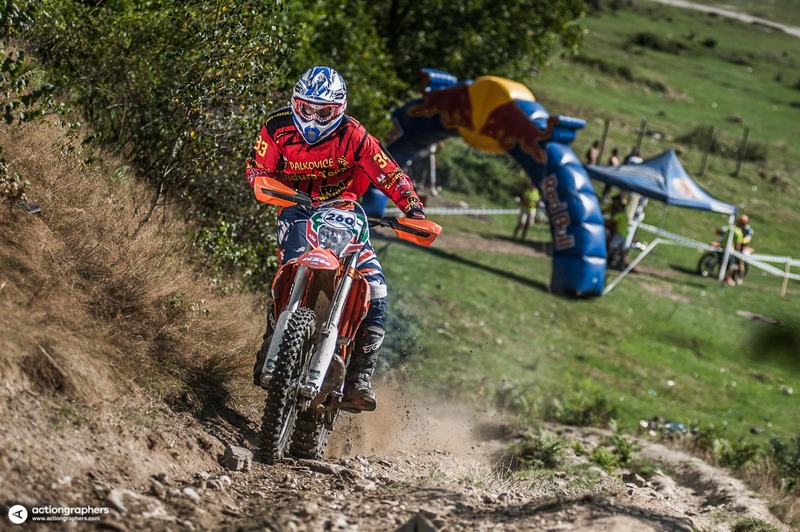 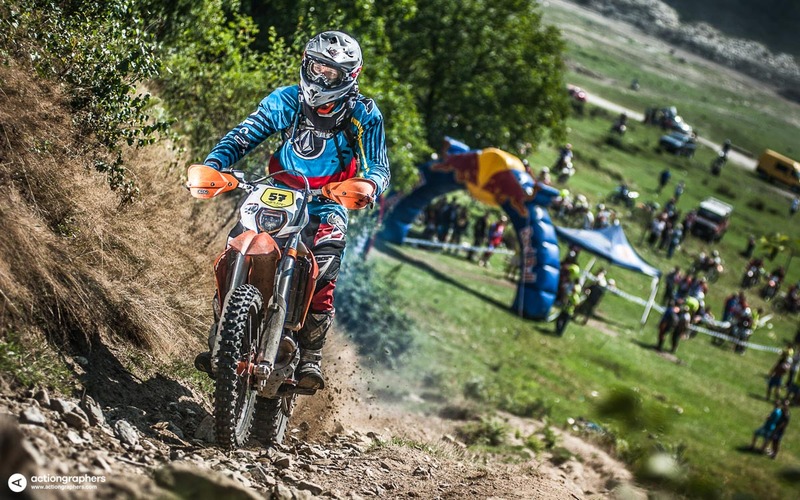 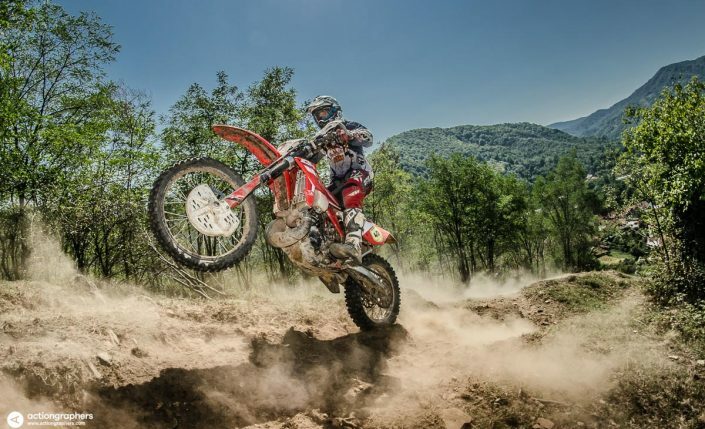 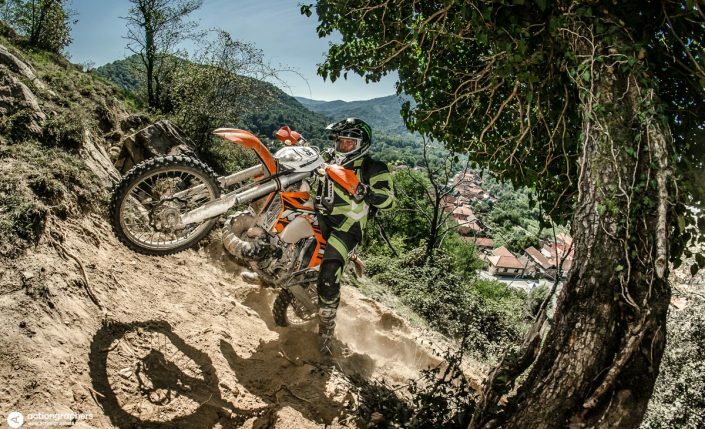 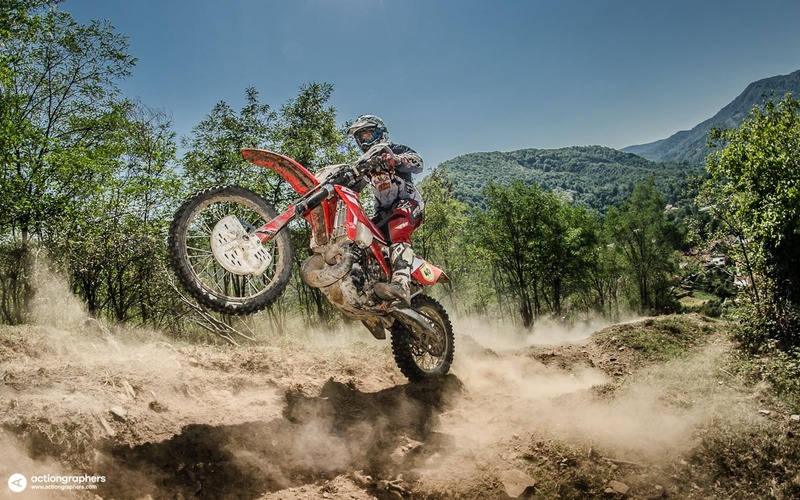 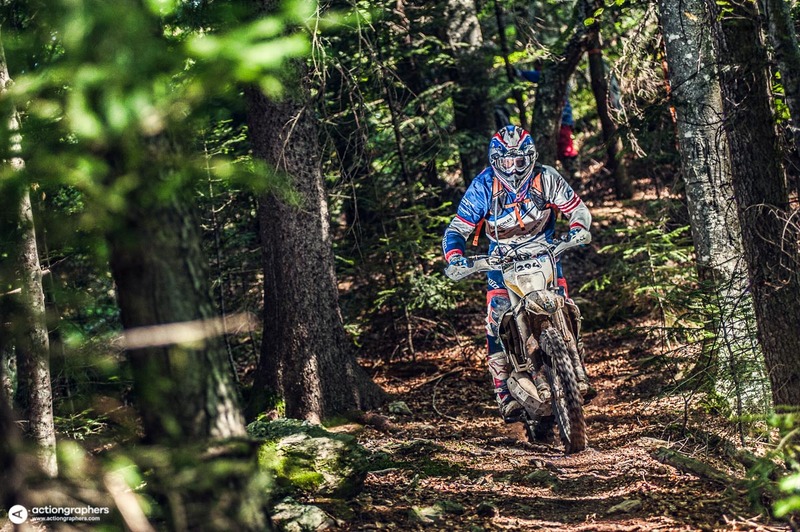 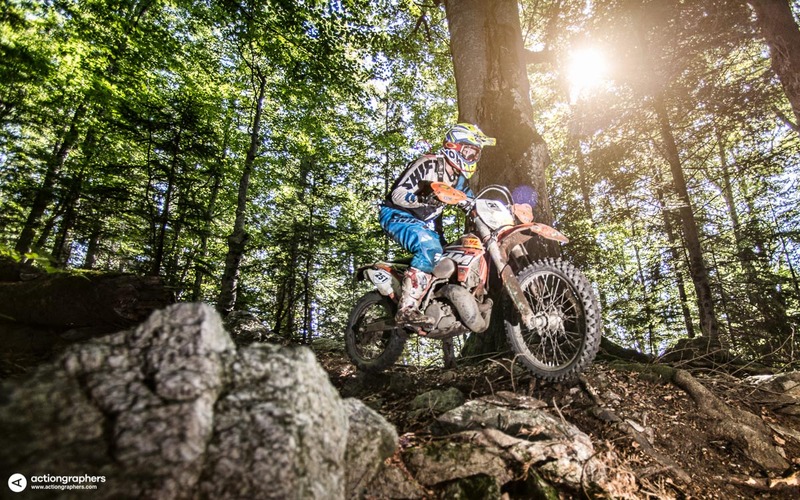 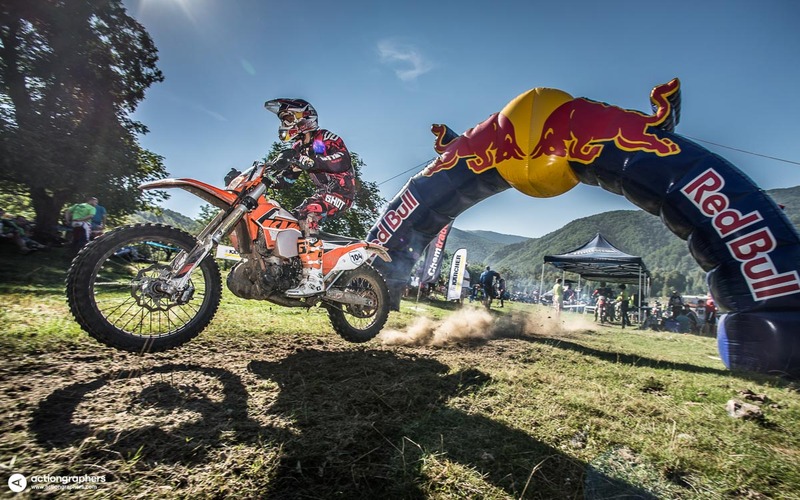 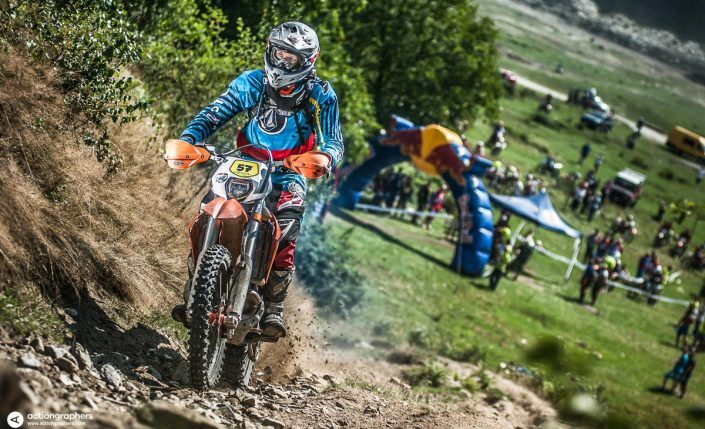 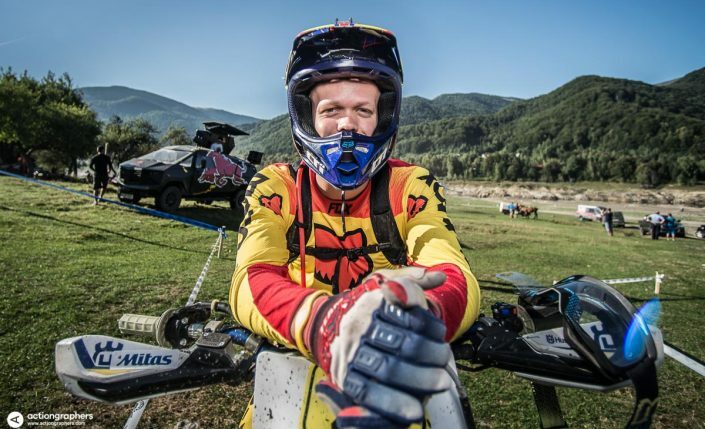 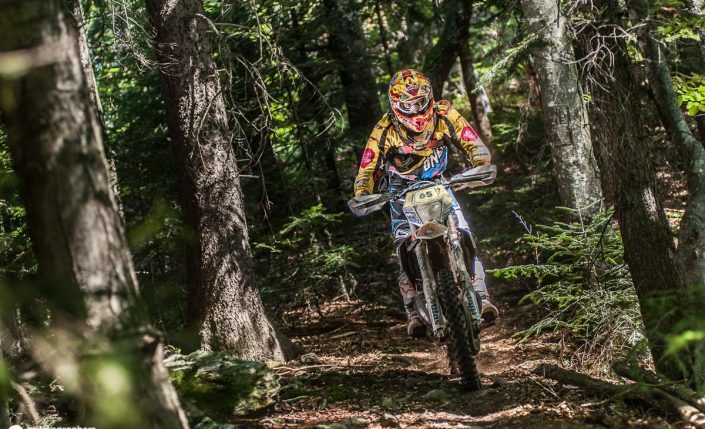 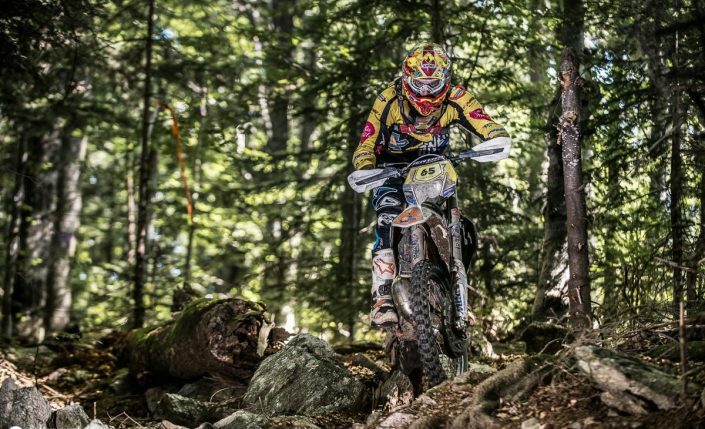 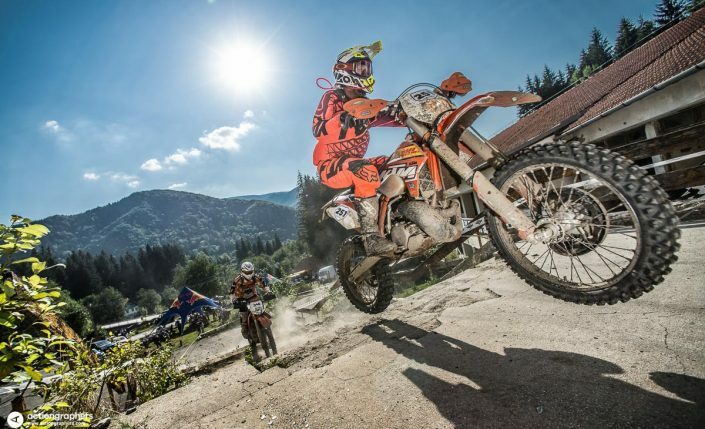 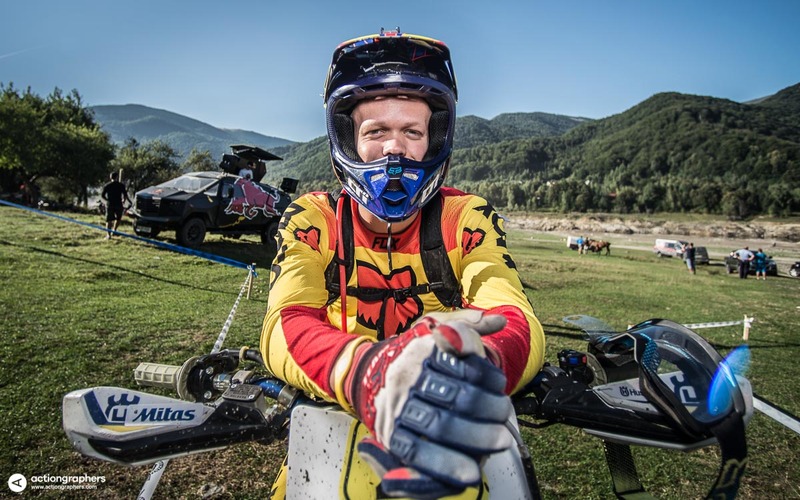 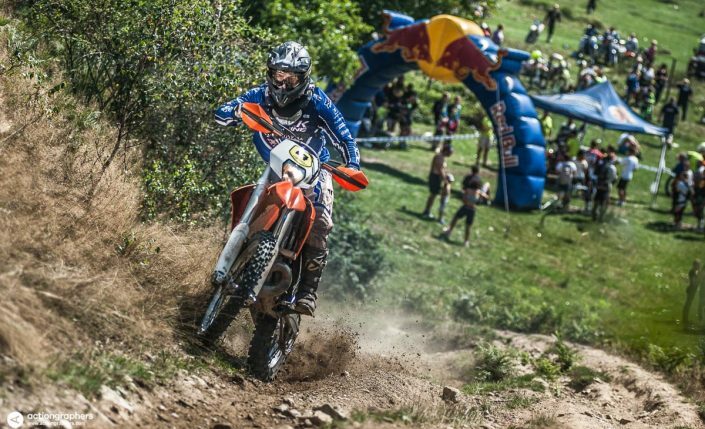 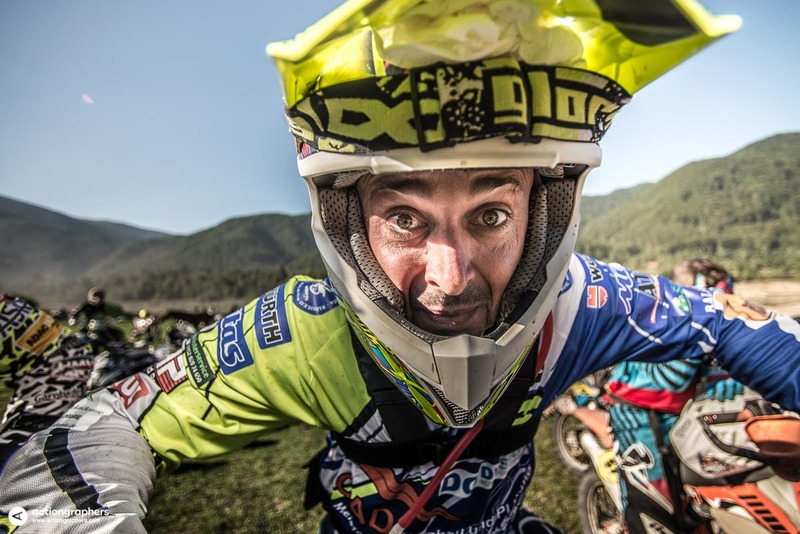 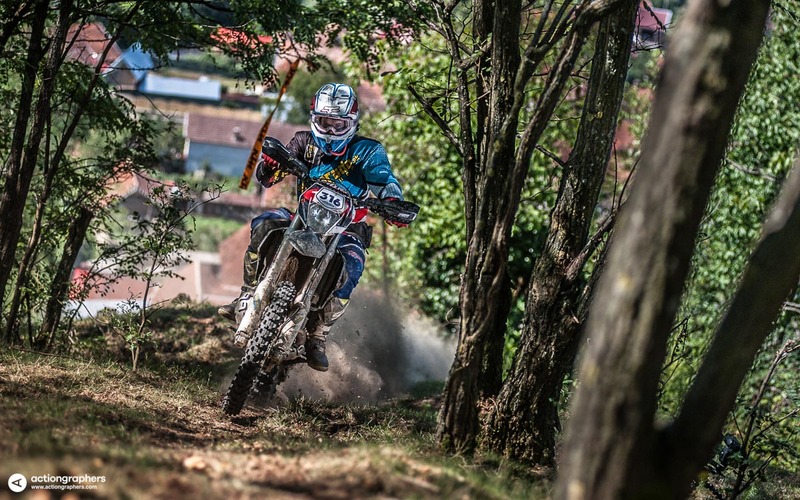 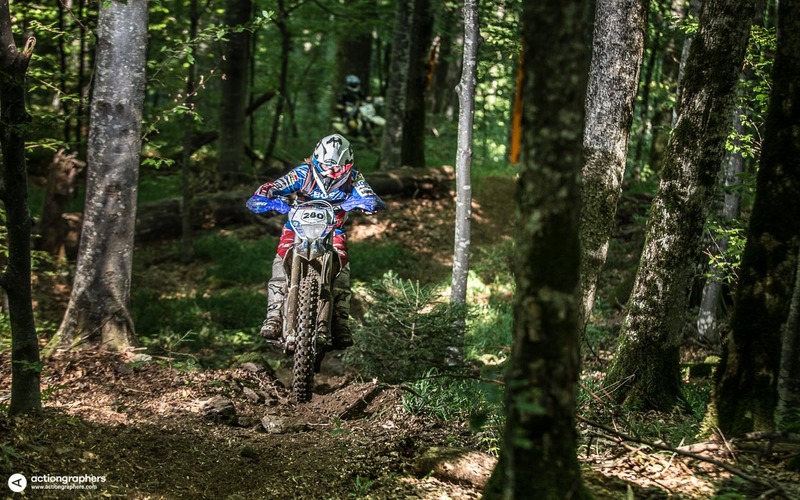 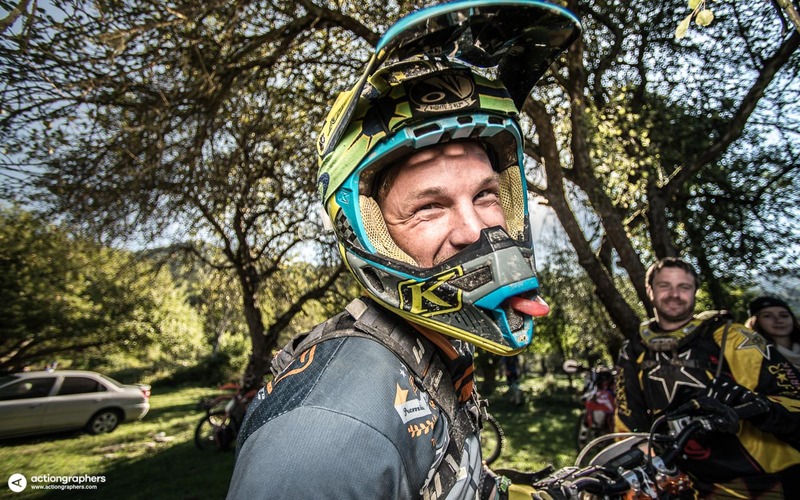 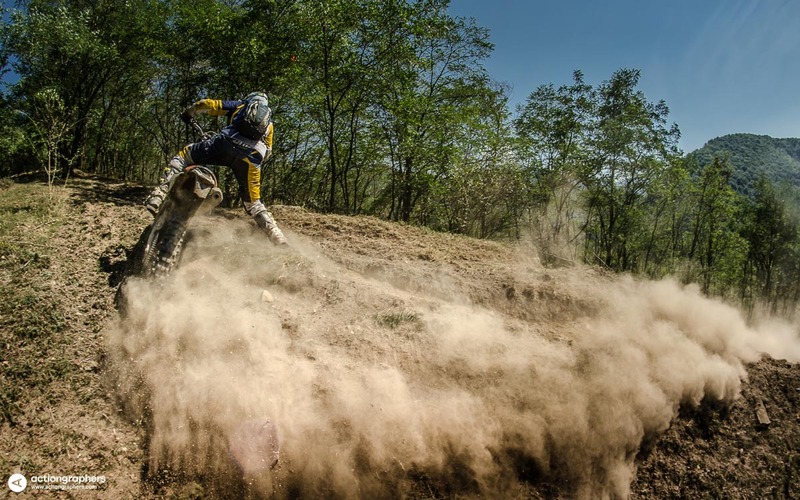 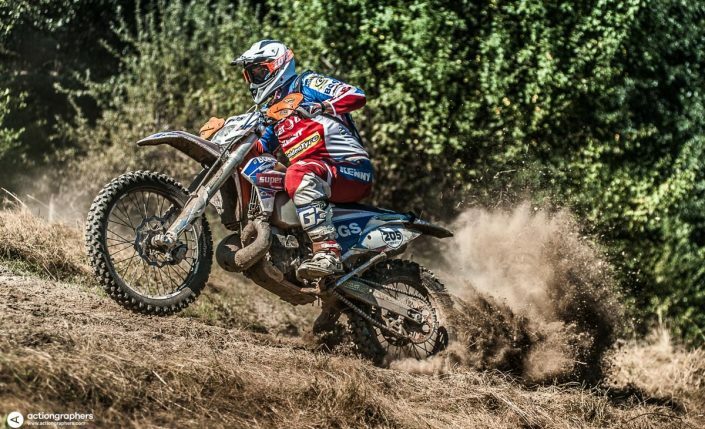 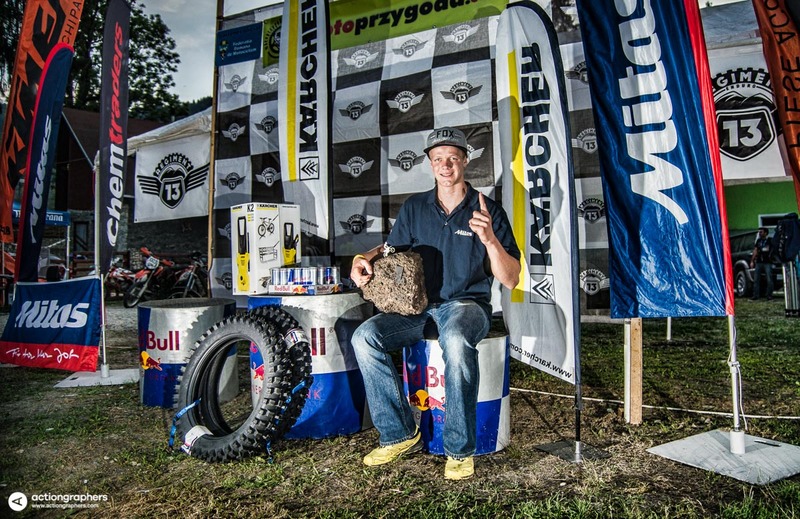 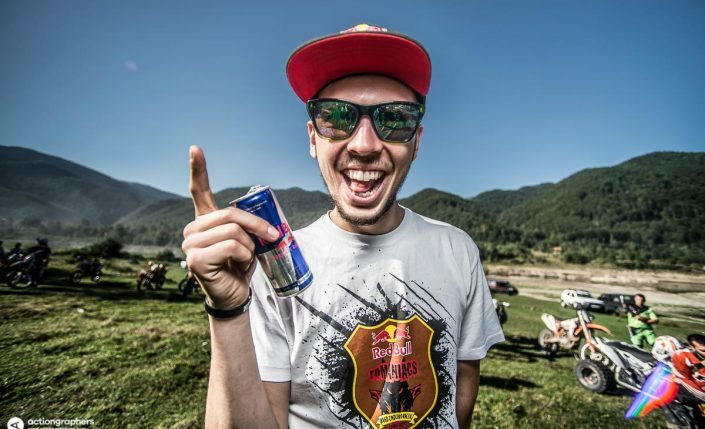 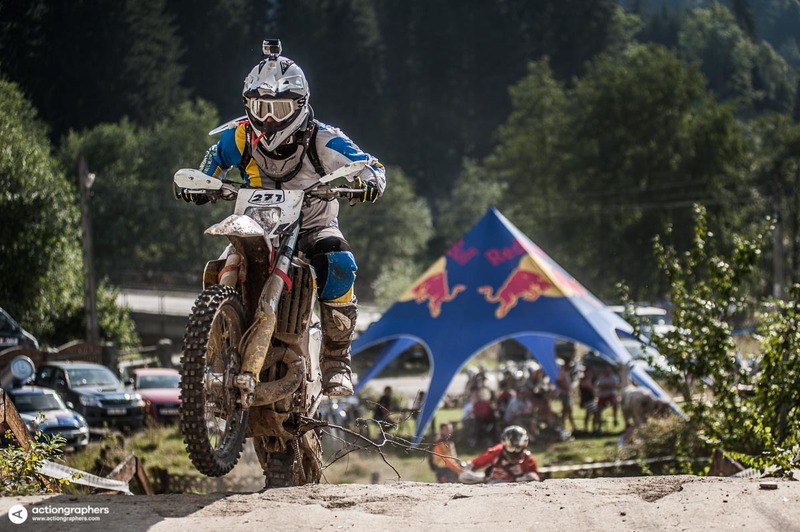 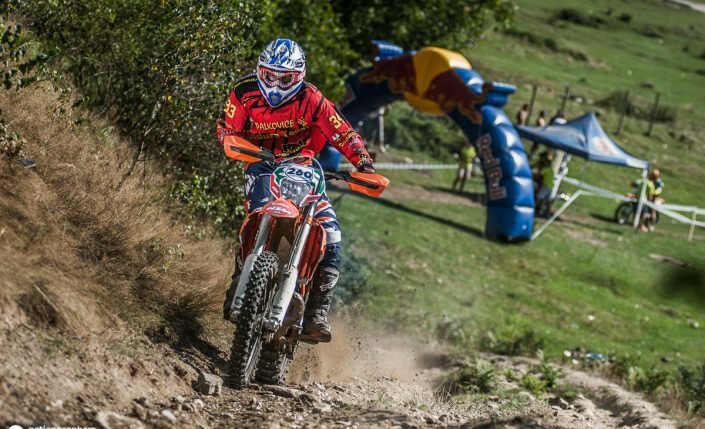 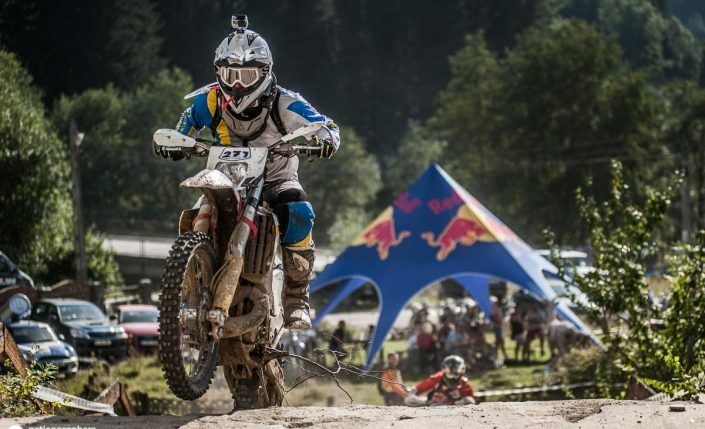 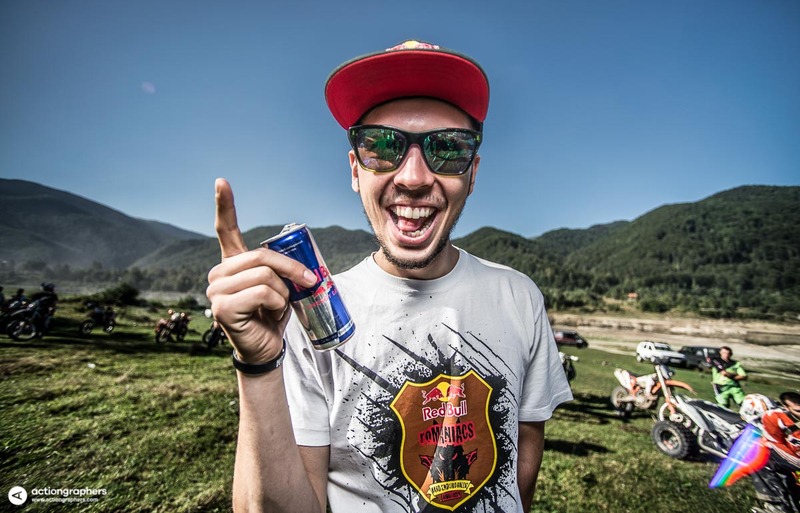 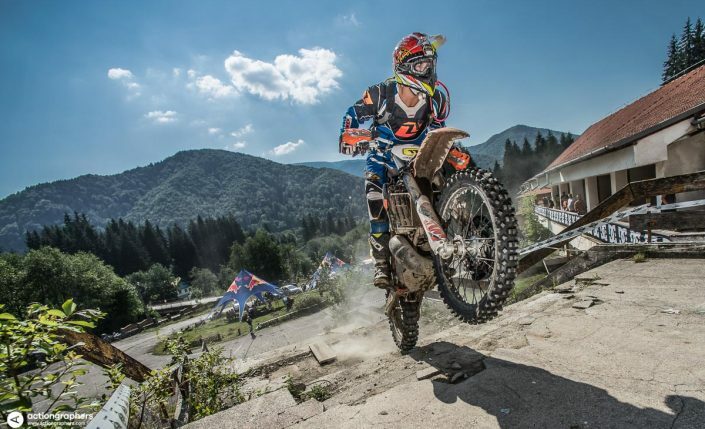 The next two days are typical enduro in the beautiful Carpathian mountains around Poiana Mărului.